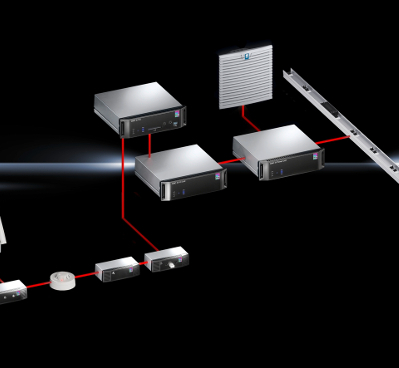 With IT Solutions from Rittal, from the outset, your data centre will meet all your company’s requirements. Security, availability, energy efficiency, infrastructure optimisation: you determine your priority areas. 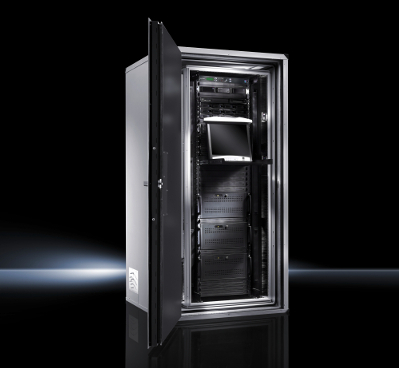 From distributor and colocation racks through to cable management and more, Rittal offer a complete enclosure system for your IT application. 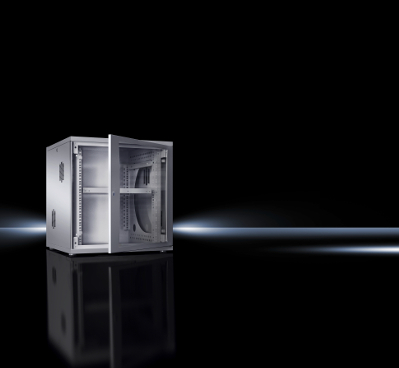 Rittal offer an extensive range of IT Enclosures for small through to large networks – all of which make optimum use of interior space and provide high protection. 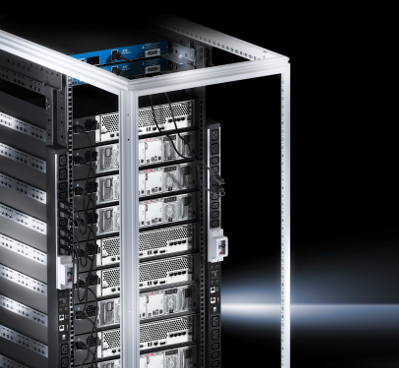 Complete your enclosure system with a Power Distribution rack, unit or module to achieve increased availability and efficiency and back-up for critical loads. 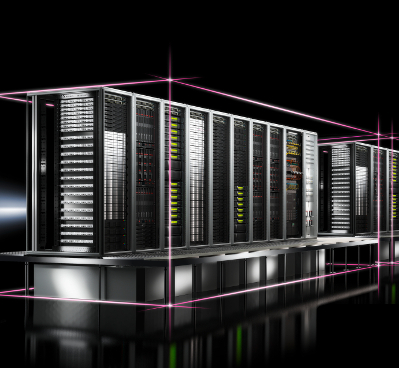 From liquid cooling packages, aisle containment, roof mounted cooling units, air conditioners and accessories, all of your IT cooling needs are covered. 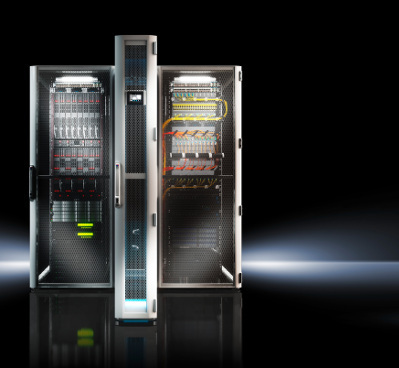 Whether you are planning a new building or an extension to your data centre, Rittal are at your side with decades of IT security experience. Perfectly tailored solution for small and medium-sized enterprises who benefit from short delivery times and a system that is easily adapted to their own infrastructure. 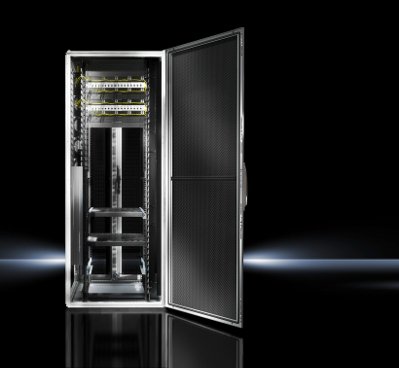 Modular container-housed data centres offer the ideal scalable solution. 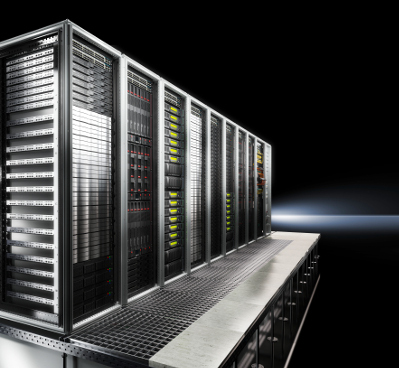 Here, you can find preconfigured, complete and standardised data centre modules.